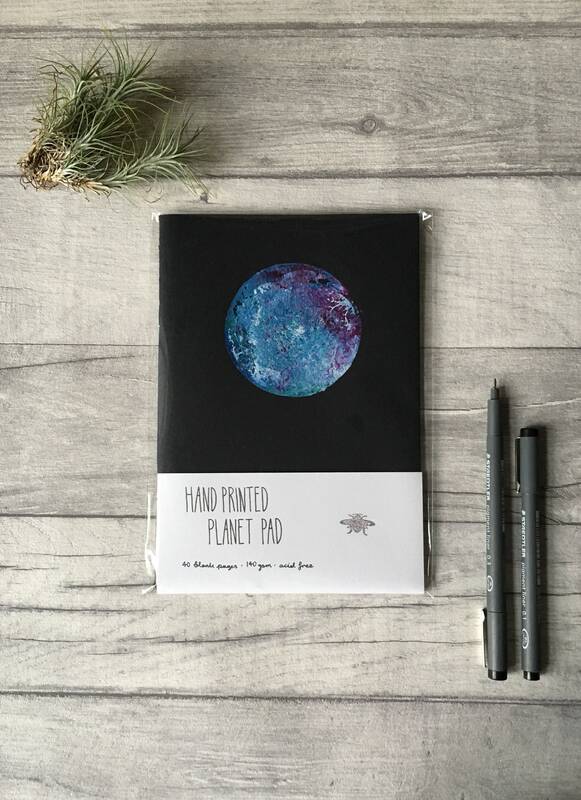 Ooohhh! 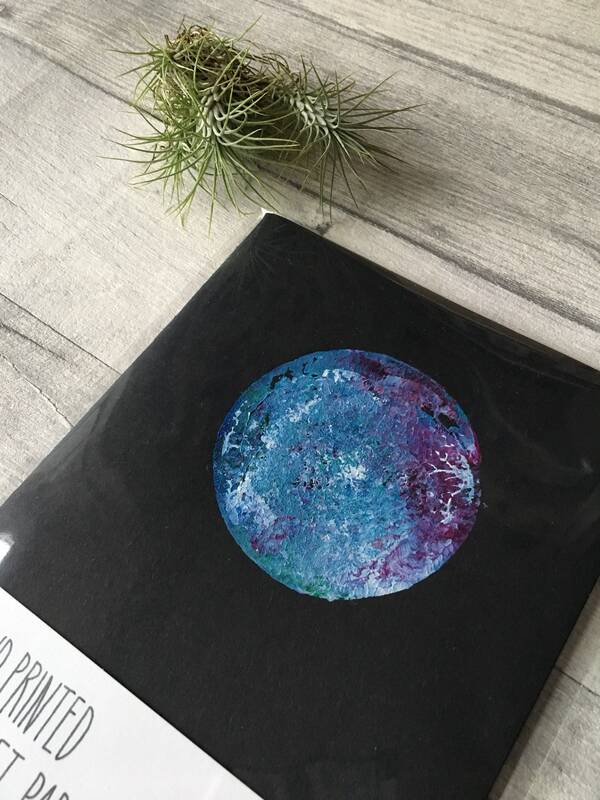 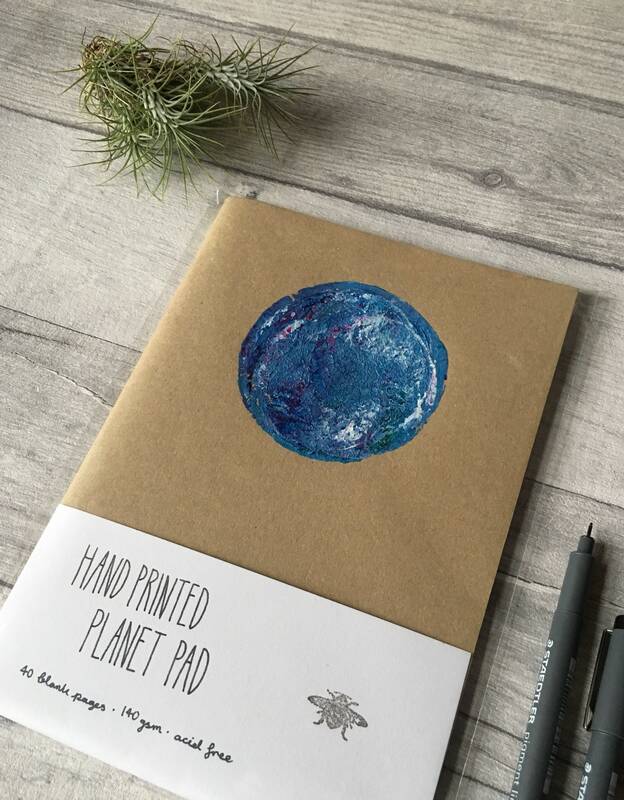 Check out this very awesome, hand printed planet pad using custom cut stamps and acrylic paint! 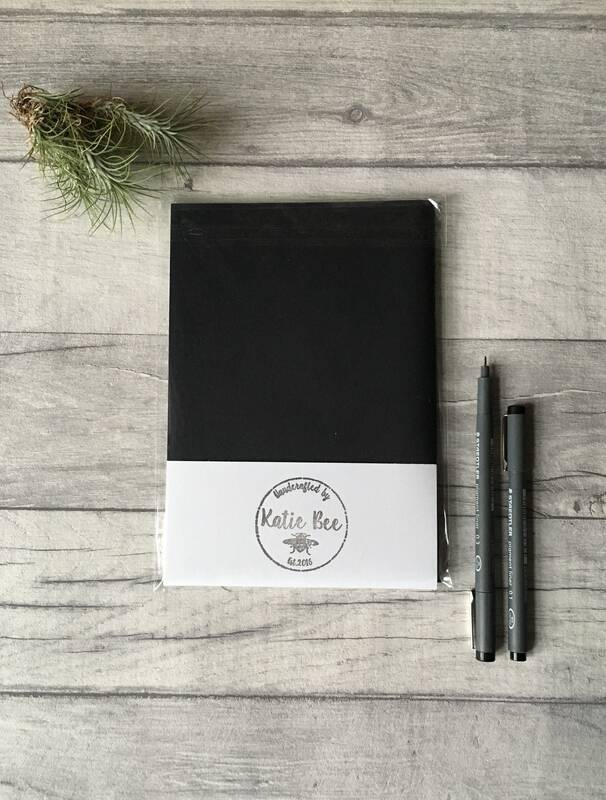 A snazzy little sketch book perfect for writing, drawing, quickly sketching or painting something lovely. 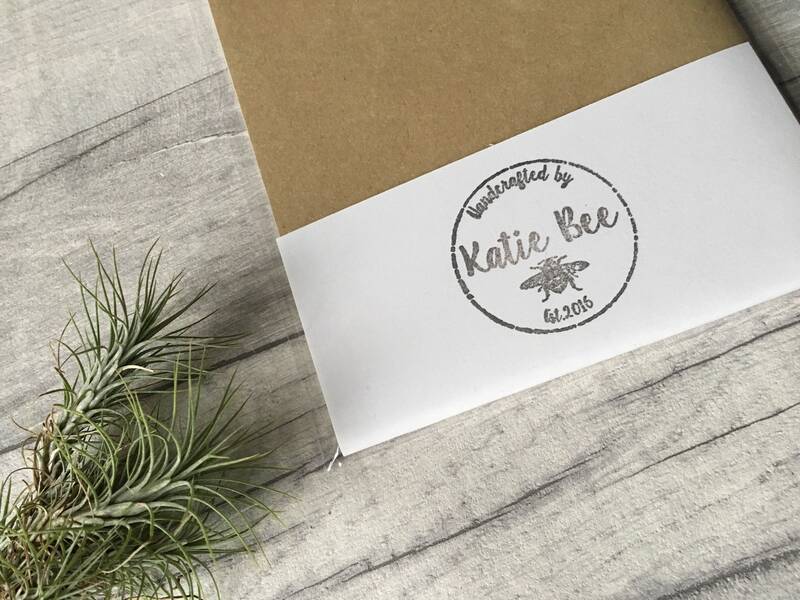 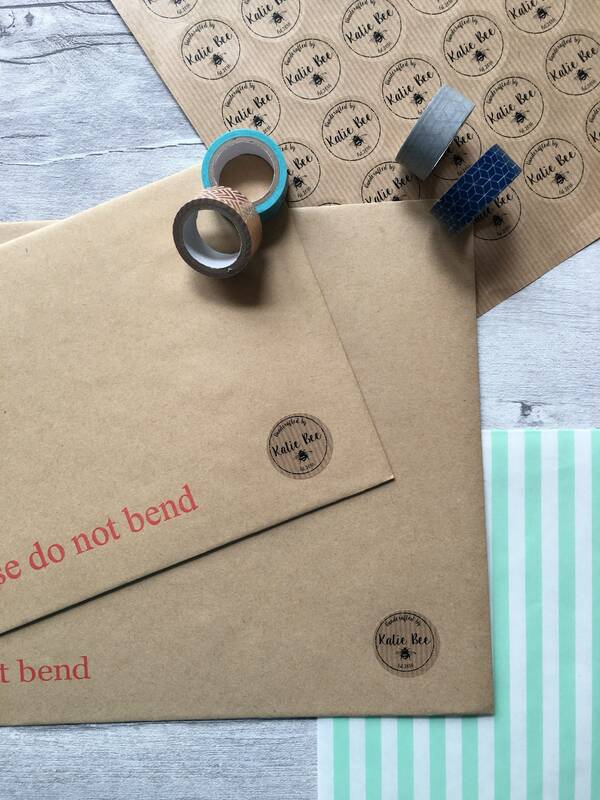 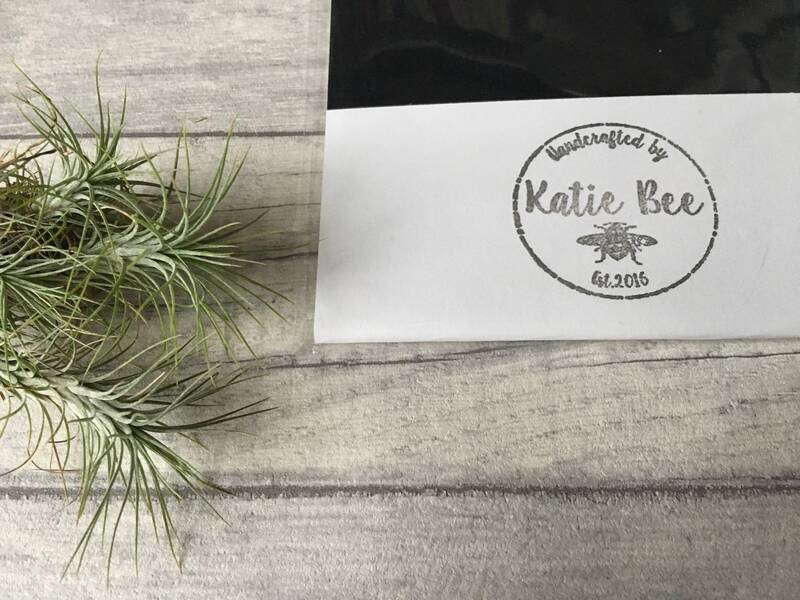 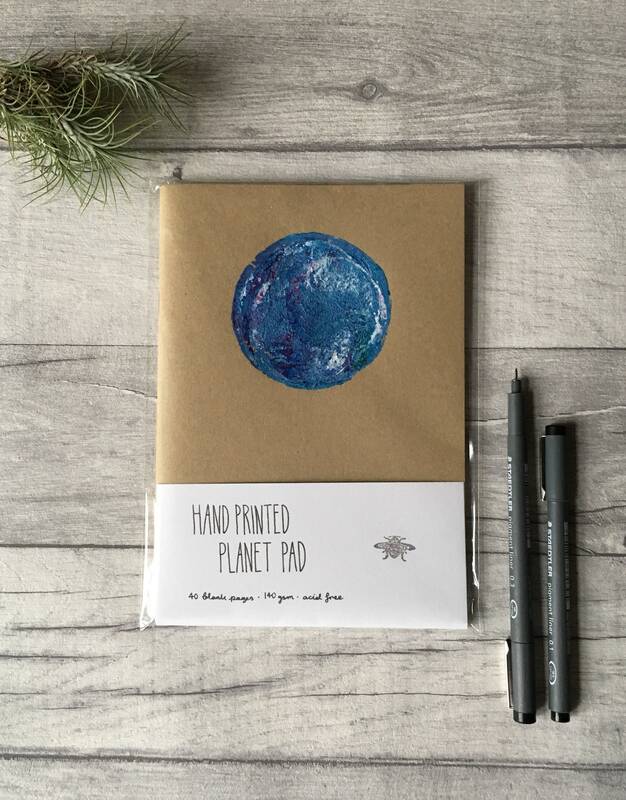 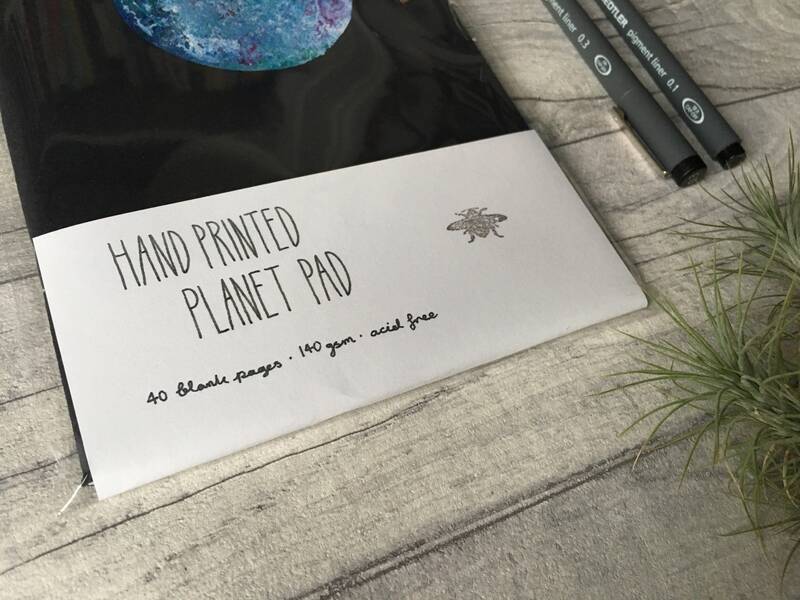 Your printed planet pad is snuggly popped in a hand written sleeve, before being carefully sealed in a cellophane wrapper!